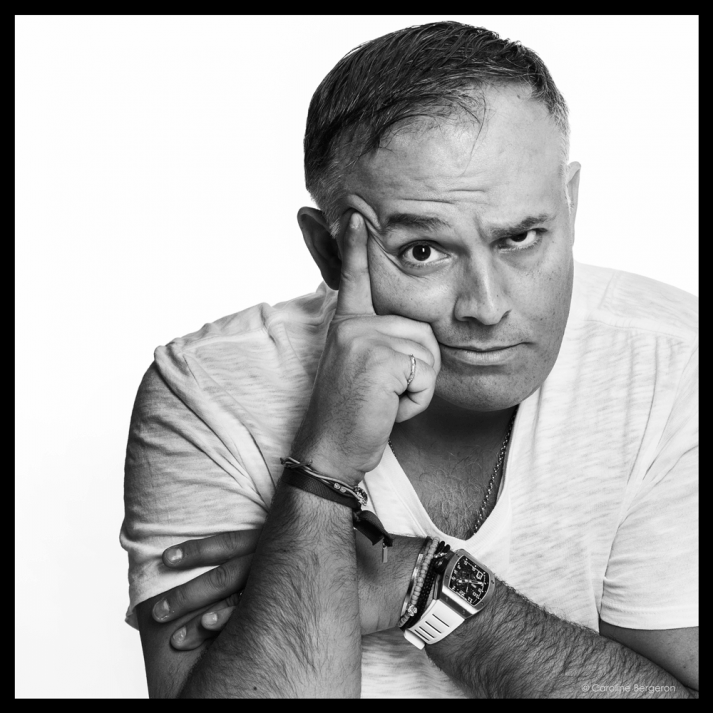 Guzzo is a sassy entertainment mogul who has disrupted the movie landscape by living and breathing the Canadian Dream. As the only son of Italian immigrants, he always believed he could turn his dad’s small theatre business (along with his own law and business degrees) into the mega-scaled empire it is today — he just needed to take on “the big guys.” In 1998, Guzzo did just that, when he sued the biggest movie competition in Canada to gain equal opportunity for “the little guy” to show first-run releases — and won! Twenty years later, Guzzo is the president and CEO of Cinemas Guzzo, the number one operator in Quebec and the third largest movie exhibitor in Canada. His chain has a total of 141 screens: nine IMAX cinemas and ten locations with three more set to open later this year. Size does matter to Cinemas Guzzo. Not one to let opportunity pass him by, Guzzo had another vision while building his multiplexes — this time creating opportunity for himself. All Cinemas Guzzo locations were built by another Guzzo holding, turning Le Groupe Guzzo Construction Inc. into one of the most successful general contracting outlets in Quebec. Most recently, he’s expanded operations again and has become a restaurateur by opening a chain of trendy Italian pork sandwich locations called Porchetta, as well as two successful fine-dining establishments with a third slated to open in summer 2018. Can’t get to one of his restaurants? No problem. Guzzo is selling his porchetta (and his movie passes) direct to consumer through Costco locations. In addition to cinema expansion, he has also expanded his own family life and is the proud and loving father of five children. He and his wife, Maria, are renowned philanthropists, giving generously to numerous hospitals and culminating in the establishment of the Guzzo Family Foundation in 2007, which is aggressively invested in cancer nanotechnology research at Montreal’s Jewish General Hospital and McGill University. Guzzo’s contributions have been internationally recognized as he is the recipient of the Queen’s Diamond Jubilee Medal, was knighted by the Order of Merit of the Italian Republic and is a distinguished member of the Order of Malta. Having taken on “the big guys” and the movie industry by storm, Guzzo cannot wait take on the Den as he joins the cast of “Dragons Den” for season 13 where he promises Canada will hear a lot more from him.